Donate to Pacific Flyway Decoy Association through your Amazon Orders. If you do any shopping at Amazon.com, you have a chance to donate to PFDA. Amazon will give PFDA a half of a percent of the orders (before taxes and shipping). So if your order total comes to $75.00, and you have selected Pacific Flyway Decoy Assoc as your preferred charity, PFDA will receive 37.5 cents into their account. Although this isn’t a lot of money by any means, imagine 320 members and their families and friends doing the same thing. Now it becomes a large amount of money that can be put to use funding seminars and our annual show. Once on this page, you have a drop down box with a list of charities, since there are thousands, click in the charity box and enter: Pacific Flyway Decoy Assoc Please note: The capitals at the beginning of each word, and the word “Association” has been shortened to Pacific Flyway Decoy Assoc OR you can enter EIN 94-2779517. You only need to enter and select this the first time you sign on to Smile.Amazon.Com. If you have previously ordered from Amazon, you must sign on to Smile.Amazon.Com before ordering anything. You must sign on every time you place an order. You will know you are on the right page if you see your selected charity Pacific Flyway Decoy Assoc Inc in the upper left hand corner of the page, Once you have confirmed that, just go about your regular shopping, and PFDA will receive a half percent of your order total. What if I still have problems signing on? If you have any problems, please check that you have done all the above in order. It is a simple process, but if you do one step before another, it won’t take you to the page you are looking for. I took my “Amazon” bookmark off my tool bar and put the Amazon Smile book mark on the tool bar so I would not forget to go there first before ordering. You can do this by selecting “Bookmark This Page” on your browser. Your browser will create a bookmark to the smile.amazon.com web page, (you must be on the smile.amazon.com web page to do this part). Then you never have to worry about signing on to the correct page. If you are one of the many people that buy through Amazon, here is a chance for you to buy the products you need, and support Pacific Flyway Decoy Association at the same time. If any of your family and friends use Amazon, be sure to encourage them to make the same changes outlined on this letter. The Pacific Flyway Decoy Association’s Board of Directors Thanks You!!! Most of us consider a decoy made before the turn of the nineteenth century to be really old. Interestingly enough, you would be right, but the Lovelock Cave in Nevada would provide some evidence that might change your mind about being old. In 1911 a group of miners were digging bat guano to sell as fertilizer when they came across several artifacts that were left by the Paiute-Shoshone Tribe. The University Of California Department Of Archeology was contacted. They sent archeologists to excavate the find and catalogue the items that were found. The most significant find was the eleven reed decoys found inside two woven baskets. 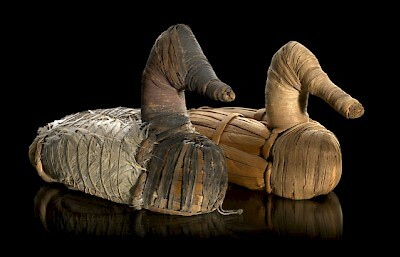 These decoys were carbon dated and found to be over two thousand years old. 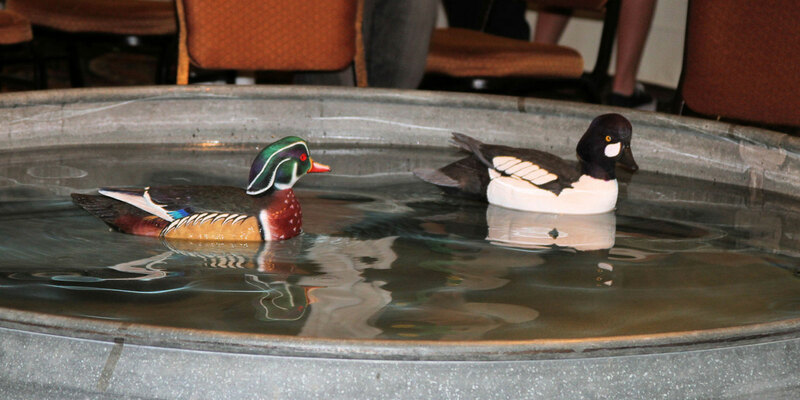 These duck decoys were made Nevada’s state artifact in 1995. Although all of the decoys were found in Lovelock Cave, they are now housed in the National Museum of the American Indian in Washington, D.C.
At the upcoming Pacific Flyway Wildlife Art Show in Sacramento, CA (July 22nd & 23rd), we will be featuring one of today’s premier reed decoy makers. Generations of Paiute-Shoshone Indians have passed the art of reed decoy making onto younger generations to help preserve the art form. It continues today. We are pleased to have Joey Allen as our guest this year. 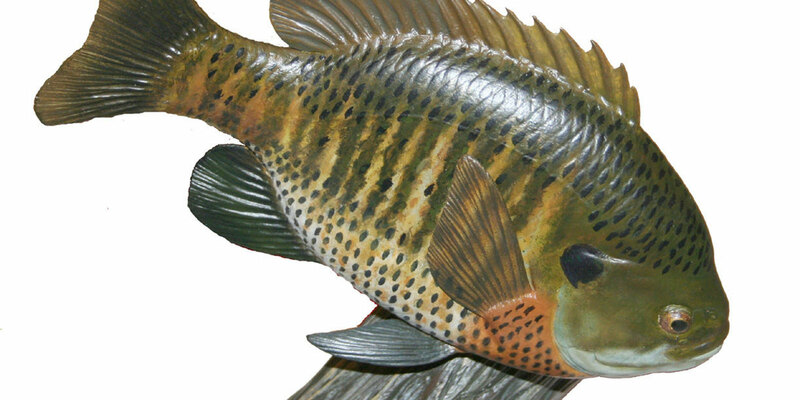 He is considered to be one of the best at making those reed decoys in the traditional way. Plan on coming to the show and watch Joey demonstrate how these treasures were made. He is an excellent public speaker and enjoys showing people his unique work. Check out Joey's bio and photos by selcting the Artist > Joey Allen link in the Menu. 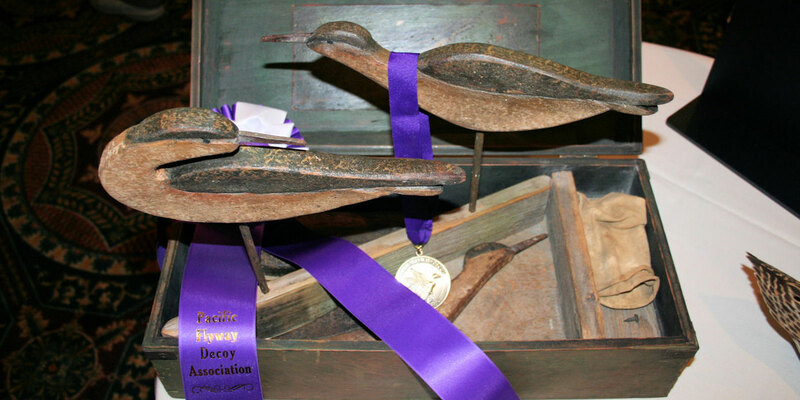 The Pacific Flyway Decoy Association is a non-profit art association dedicated to the preservation of wildfowl art through education. Decoy carving is an original American art form beginning with the hunting decoy. What started out as functional art has evolved to include all birds of the world. The carvings and fine art have evolved to an artistic level where the bird appears alive. There are carving associations all along the eastern coast of the United States but there are only three associations on the west coast…. 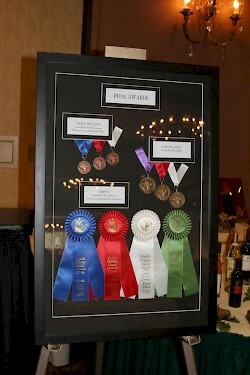 Ours being the PFDA Classic held annually in Sacramento. 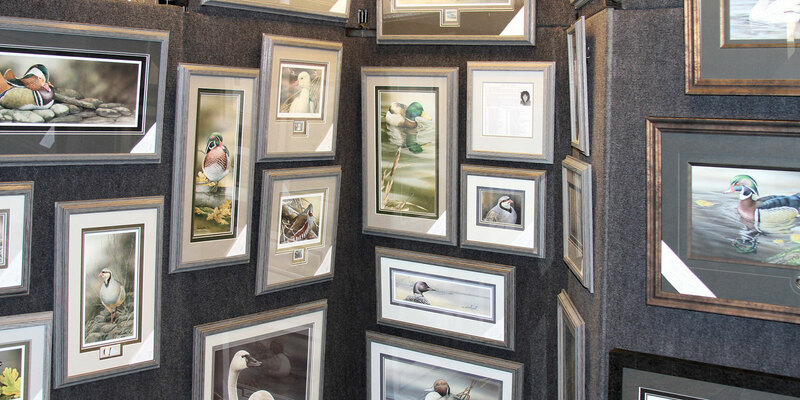 The show includes fine art from the top wildfowl artists from the west coast. Other parts of the show include traditional decoy carving, as well as, decorative life size sculptures and miniature carvings. Antique decoys make up the third component of the show. The Pacific Flyway Decoy Association began in 1971 after a couple of years as a swap meet for hunters who were carving their own decoys. A couple of “get-togethers” were in parking lots in the town of Martinez and then the 1971 event in Berkeley became the origin of our competitive show. The founders of our event are affectionately known as the “Tule Rats”. This quickly became an annual show, slowly leaving the hunter behind and making way for the artists. The association moved its show to Santa Rosa for about eight years, then moved to Sacramento, in 1982, where it continues to this day. Profits raised by the association help support the California Federal Junior Duck Stamp competition, and the CWA Art Camp. Aside from supporting these programs we provide museum displays, seminars for beginners and advanced carvers, and “artist in action” programs. 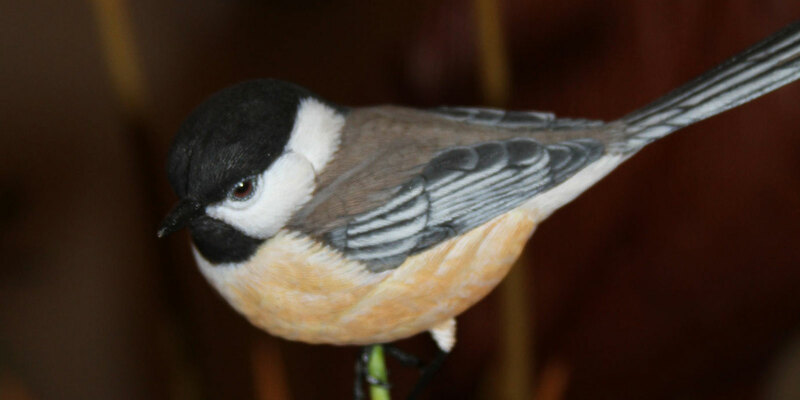 Our major objectives as a nonprofit are to host an annual art show in the Sacramento area emphasizing the beauty of our native bird population, and to educate the public about an original American art form…. decoy carving. In 1999, U.S. Congressman Mike Thompson selected the Pacific Flyway Decoy Association as a “Legacy Project”. These projects were snapshots of “Americana” at the end of the century. 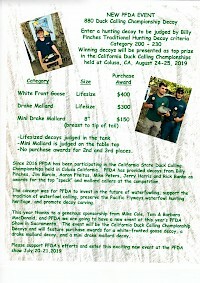 Our project consisted of a club history focusing on the spin-off art shows and other competitions along the west coast that can be attributed to the Pacific Flyway Decoy Association. Our club history is now in the archives of the Library of Congress. In 2005, the association was approved as a 501 C 3 non-profit educational organization. 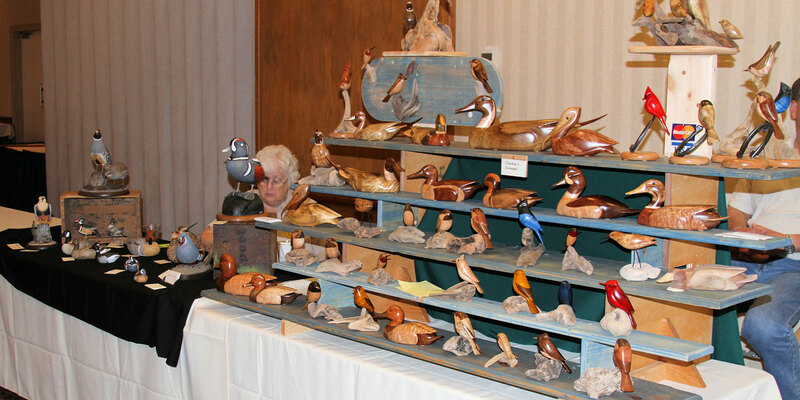 As a 501c3 non-profit, with an education platform, the PFDA provides a multitude of opportunities to educate its members, and the public about an original American art form, the hand carved decoy. The PFDA annually staffs “booth days” at bird festivals and other art related events. 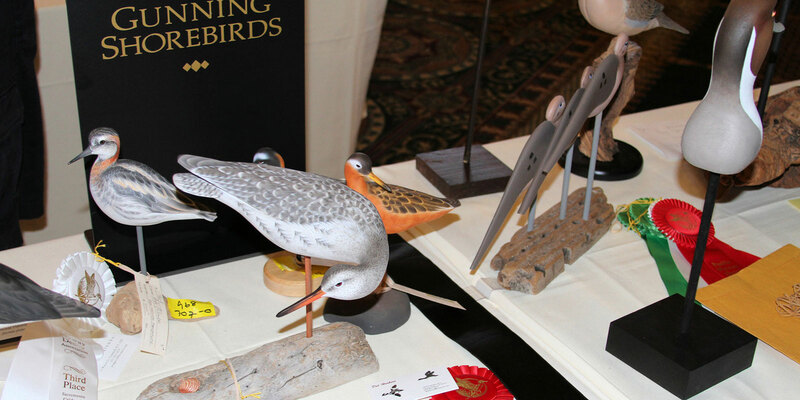 This gives us an opportunity to promote the organization, the annual show, and demonstrate bird carving and painting. Starting each November and ending in May, the PFDA teaches one day and two day carving seminars for beginners. Annually, the PFDA produces three newsletters featuring information about carving, painting, and collecting. All of our instructional effort culminates each July at the annual show held at the Double Tree Hotel in Sacramento. 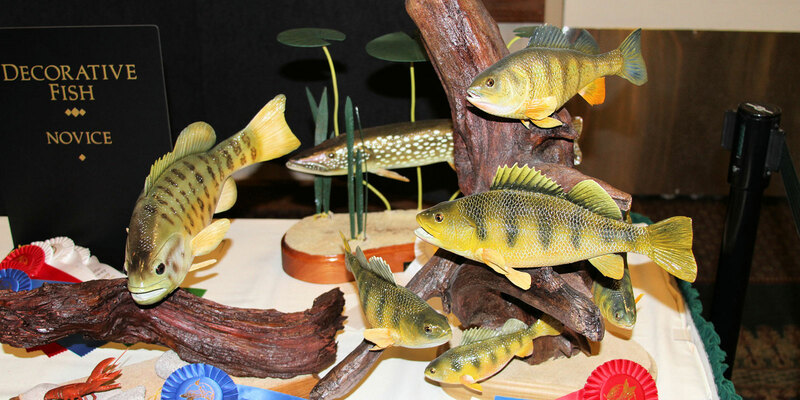 The show features carving and painting competitions, and advanced seminars presented by master carvers. With our efforts, we can continue to enjoy an American heritage that began with the hand carved decoy. To view the Pacific Flyway Decoy Association's Community Facebook web site, please select the following Facebook Icon: Please like us on Facebook!